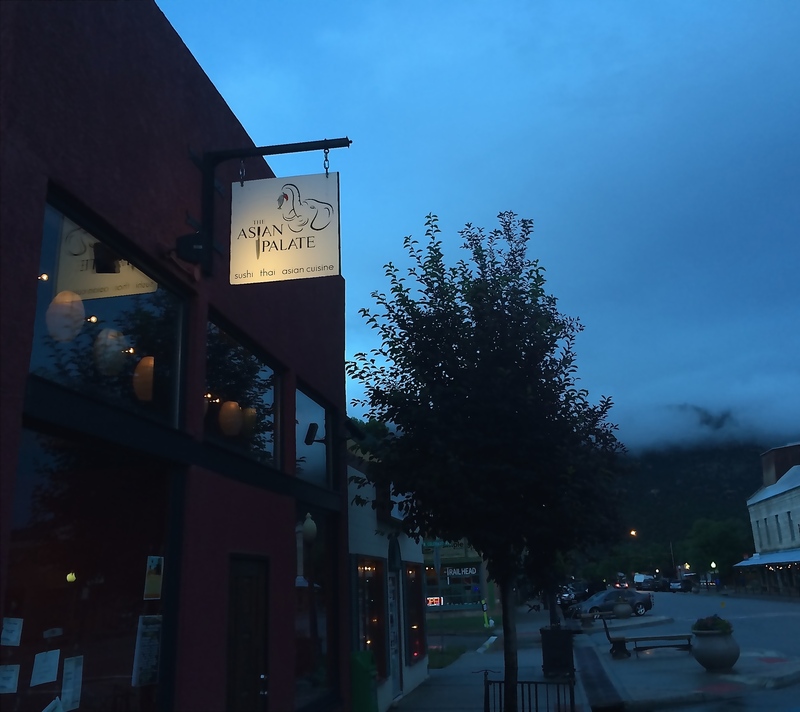 The Palate will close Tuesday, April 16th and reopen for dinner service on Wednesday, May 1st. We apologize for any inconvenience and thank you always for your understanding and support. As of February 22nd, we will take limited reservations for parties of 6 or more only. If you would like to make a reservation for a party of 6-8 guests, please call 719-395-6679 and leave your name, phone number, number of people in your party and date and time of your reservation request, and we will call you back by 4:30 to confirm. Any parties of more than 8 can be split into multiple tables as they are available, or will be considered a special event in which case you can discuss your options with the owner.